The Glo special data plan has always been a life saver for a whole lot of people. 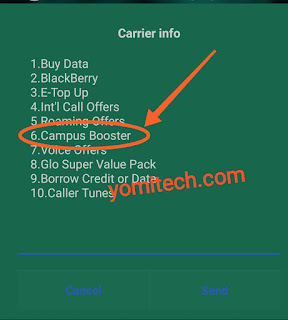 With just N200, you will be able to get as much as 1.2GB of data which you can use to browse, stream or download and it works on all internet enabled devices. Glo has however just discontinued the 1.2GB special data. 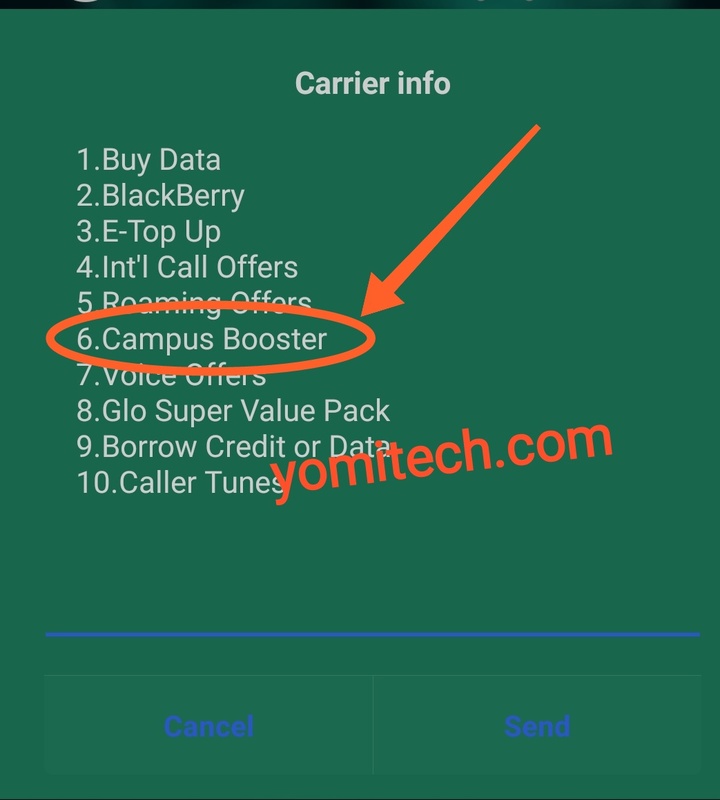 If you check the special data on your phone, you will notice that the 1.2GB data option has been removed, which leaves you with only the campus booster. Now that the Glo 1.2GB for N200 special data plan has been discontinued, I guess we just have to explore the other alternatives. Remember that the etisalat 1GB for N200 data plan is still available and its also valid for 3 days, Airtel users can also take advantage of the download bundle which gives you 1GB for N350. If you still want to stay on the Glo network, then you can check out the Glo Oga SIM offer by clicking on this link.